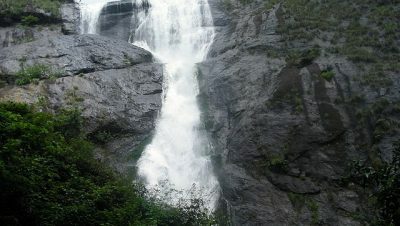 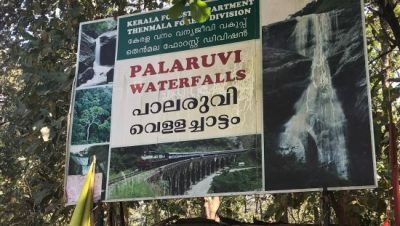 Palaruvi Waterfalls, which literally translates to ‘Stream of Milk’, comes down through rocks from a height of 300 feet. 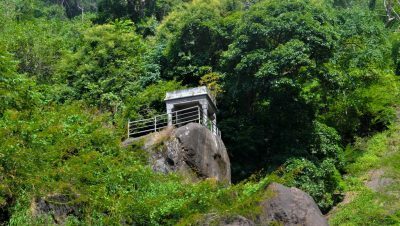 This has turned into a delightful picnic spot where one can enjoy a spectacular view uninterrupted. 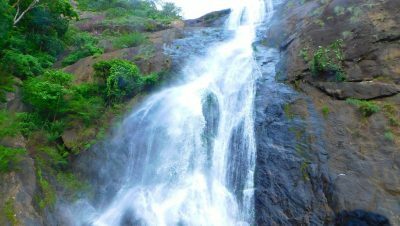 The rocky terrain one has to traverse before reaching it can be cumbersome but once these majestic waterfalls come into sight, any kind of fatigue disappears immediately. 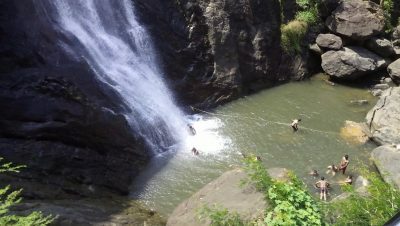 The cool water is frequented by those seeking a refreshing dip and it regularly attracts people in large numbers.